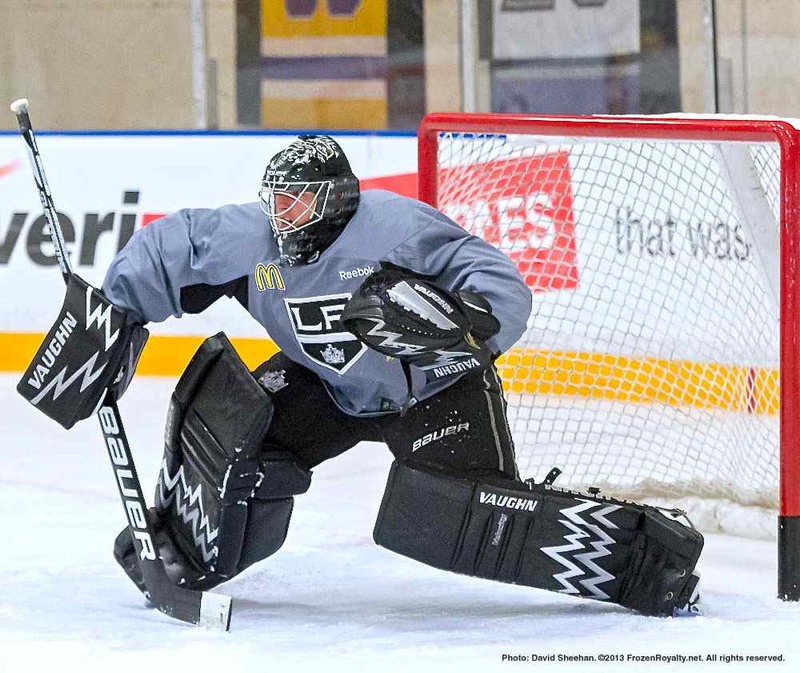 EL SEGUNDO, CA — With the pre-season finally over, the Los Angeles Kings put in their first post-training camp practice session on Monday, at their practice facility in El Segundo, California. Veteran defenseman Willie Mitchell noted that the team still isn’t quite where they want to be before opening the new season in Minnesota on October 3. After a 15-month layoff due to two surgical procedures on his knee that caused him to miss the entire 2013 season, getting ready to go involves more than just his knee. Despite taking a shot off his ankle on Saturday against the Colorado Avalanche, Mitchell came through the back-to-back pre-season games in Las Vegas just fine. Although it seemed that veteran goaltender Mathieu Garon was a bit of a long shot to wrest the backup goalie position away from Ben Scrivens, who was acquired with Matt Frattin from the Toronto Maple Leafs this past summer in the deal that sent netminder Jonathan Bernier to Toronto, the situation did create competition, and that may have been the plan all along. In any case, Scrivens used the motivation to win the battle, earning the number two goaltender spot. 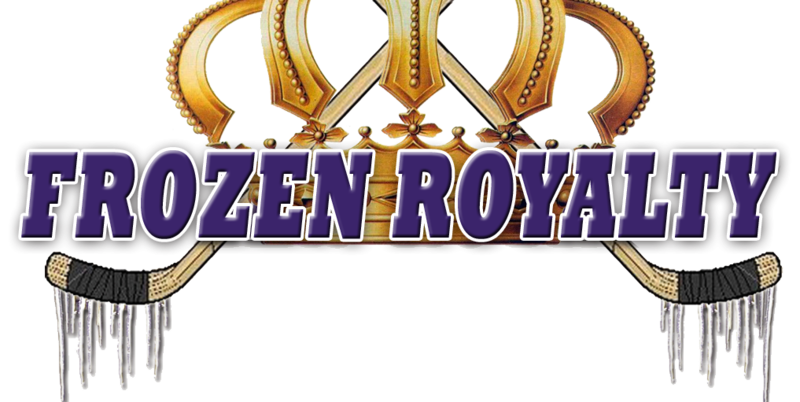 Was Scrivens surprised when he found out that Garon had been invited to the Kings’ training camp on a professional tryout agreement? Although it would be logical to conclude that Garon’s presence in camp might be a distraction, or a cause of added pressure, Scrivens did not let the situation bother him. Scrivens play during pre-season games showed that he did not let the situation affect him. Garon was released from his professional tryout agreement on September 29, one day after the Kings’ 3-2 loss to the Avalanche. In that game, Scrivens got the start, allowing just one goal on 18 shots in 32:10 of ice time. Garon came on just past the midway point of the second period, but gave up two goals off of rebounds in his first 3:56 of action, likely sealing his fate before the game ended. Scrivens indicated that the competition with Garon did not factor into his play against the Avalanche. Leiweke Out, Beckerman In: How Is Change At The Top of AEG Impacting The LA Kings?